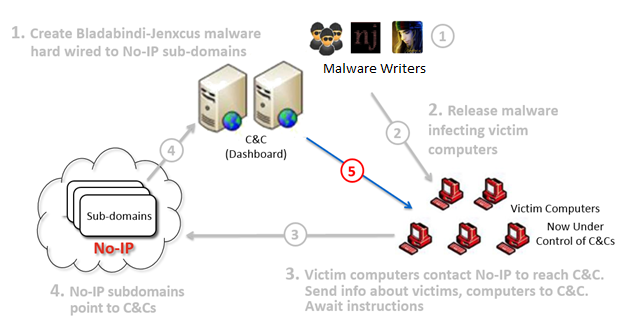 Legitimate users caught in legal fire designed to take down botnets. 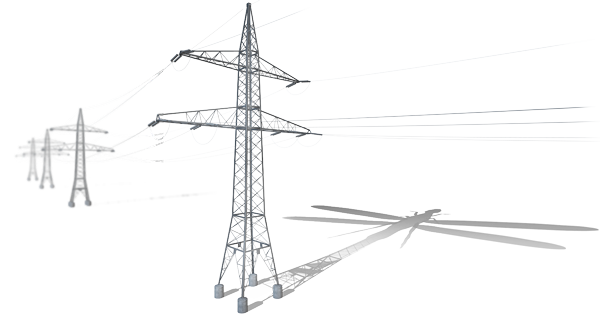 “Dragonfly” infected grid operators, power generators, gas pipelines, report warns. Researchers have uncovered a malware campaign that gave attackers the ability to sabotage the operations of energy grid owners, electricity generation firms, petroleum pipelines, and industrial equipment providers. Called Dragonfly, the hacking group managed to install one of two remote access trojans (RATs) on computers belonging to energy companies located in the US and at least six European countries, according to a research report published Monday by Symantec. One of the RATs, called Havex, was spread by hacking the websites of companies selling software used in industrial control systems (ICS) and waiting for companies in the energy and manufacturing industries to install booby-trapped versions of the legitimate apps. "This campaign follows in the footsteps of Stuxnet, which was the first known major malware campaign to target ICS systems," the Symantec report stated. "While Stuxnet was narrowly targeted at the Iranian nuclear program and had sabotage as its primary goal, Dragonfly appears to have a much broader focus with espionage and persistent access as its current objective with sabotage as an optional capability if required." Cyberespionage campaign stole information from targets and had the capability to launch sabotage operations. Custom-built with privacy in mind, this handset isn’t for (Google) Play. Built for privacy, the Blackphone runs a beefed-up Android called PrivatOS. Based on some recent experience, I'm of the opinion that smartphones are about as private as a gas station bathroom. They're full of leaks, prone to surveillance, and what security they do have comes from using really awkward keys. While there are tools available to help improve the security and privacy of smartphones, they're generally intended for enterprise customers. No one has had a real one-stop solution: a smartphone pre-configured for privacy that anyone can use without being a cypherpunk. That is, until now. The Blackphone is the first consumer-grade smartphone to be built explicitly for privacy. It pulls together a collection of services and software that are intended to make covering your digital assets simple—or at least more straightforward. 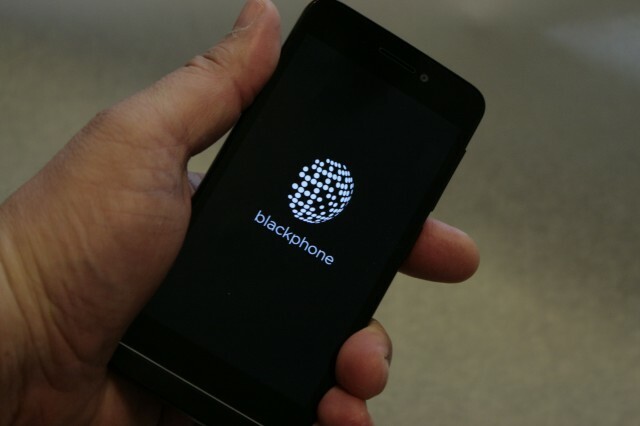 The product of SGP Technologies, a joint venture between the cryptographic service Silent Circle and the specialty mobile hardware manufacturer Geeksphone, the Blackphone starts shipping to customers who preordered it sometime this week. It will become available for immediate purchase online shortly afterward. Bundled secure voice/video/text/file sharing, VPN service, and other security tools. Dan Goodin and I got an exclusive opportunity to test Blackphone for Ars Technica in advance of its commercial availability. I visited SGP Technologies’ brand new offices in National Harbor, Maryland, to pick up mine from CEO Toby Weir-Jones; Dan got his personally delivered by CTO Jon Callas in San Francisco. We had two goals in our testing. The first was to test just how secure the Blackphone is using the tools I’d put to work recently in exploring mobile device security vulnerabilities. The second was to see if Blackphone, with all its privacy armor, was ready for the masses and capable of holding its own against other consumer handsets.